Typeface vector footage of a serif font imitating a handwriting. Full set of lower and upper case letters with generic shapes and small decorations on the letters. Free vector typeface illustration to use in all kinds of posters, flyers, party invitations, announcements and title text projects. Download free hand written font. 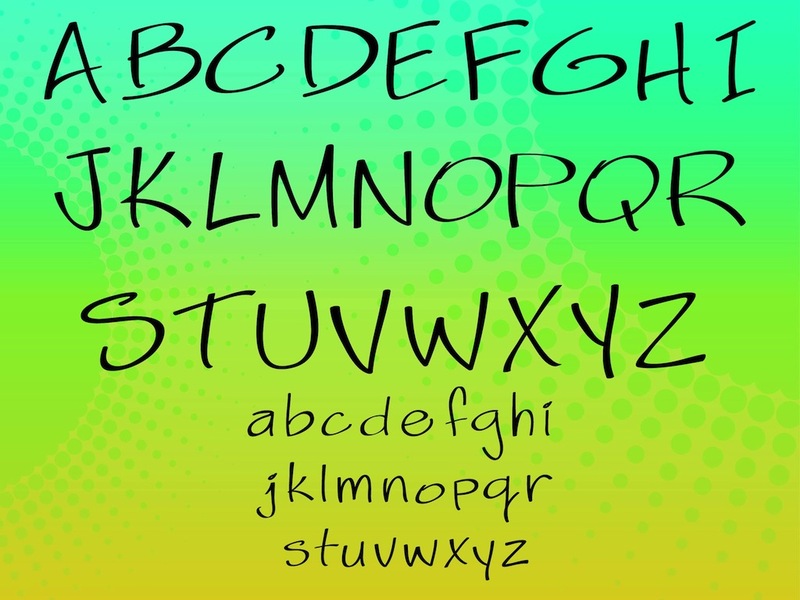 Tags: Abc, Alphabet, Az, Hand Written, Letters, Serif, Typeface, Typing, Typography.